Prevent problems with an annual inspection and maintenance visit. The best way to keep your furnace efficient and reliable is to have it inspected before you really need it. Before cold weather strikes, set up an appointment to have your heating system inspected by an expert. 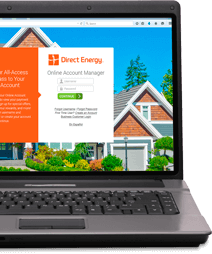 Yearly fall maintenance can save you time, frustration, and money when it's done right by inspection a licensed technician from Direct Energy. 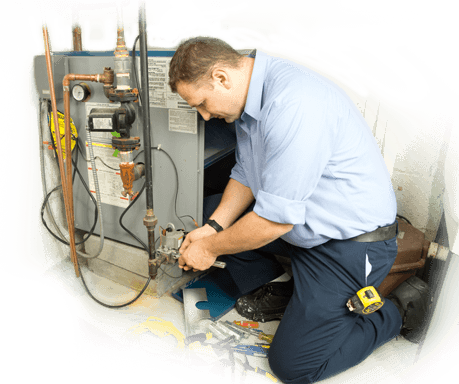 Our TSSA-certified, licensed technicians perform a comprehensive diagnostic check to ensure that your furnace is operating safely, efficiently and to manufacturer's specifications. From performing a safety test for carbon monoxide (CO) to checking the unit's safe operating temperature, what's most important is that when we leave your house we're confident that we have done all of the checks to ensure your equipment is running safely and as efficiently as possible and to the specifications of the manufacturer. What Can I Do Between Annual Maintenance Visits To Ensure My Furnace Continues to Run Efficiently? Restrict airflow, which puts additional strain on the fan motor that after time can make your motor burn out, your system overheat or your equipment fail. Force your fan motor to overwork which uses more energy, can cause damage to your system and significantly raise your utility bill. Drastically reduce your indoor air quality which can aggravate allergies, asthma and other illnesses. Clog ductwork with debris which can decrease your equipment's life span and lead to costly repair or replacement expenses. Manufacturers typically recommend that furnace filters be changed every three months. However, we suggest you check your furnace filters on a monthly basis to see if they are filled with dirt and other debris. Homes with smokers or pets will likely need to change their filters more regularly than other households. So our advice is to be prepared to replace your furnace filter every 3 months, however, check the filter every month and replace more frequently if required. Often a service technician can tell you common minor issues about your furnace make and model that you can solve yourself in the future. Plus, they'll perform a multi-point safety check to verify your system's safe operation. A yearly maintenance inspection keeps your HVAC running like new and improves your energy savings. And by monitoring your HVAC's performance and condition, you'll enjoy its longer life and lower chances for an expensive break down.